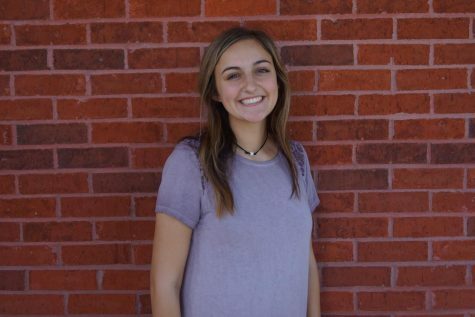 Melina Vergilis is a Junior at North Forsyth High School who loves to make people laugh. This year is her third year as a member in the journalism program at North. Throughout the years, she has learned how to better her writing skills, photography skills, and time management skills. In her spare time, Melina loves to ride her horses and be at the barn where she boards them. Animals are a huge part of her life and she has many of her own. Melina works at American Eagle at the Outlet Mall in Dawsonville and really likes it! Overall, Melina has grown as a writer and as a person in and out of the journalism classroom.